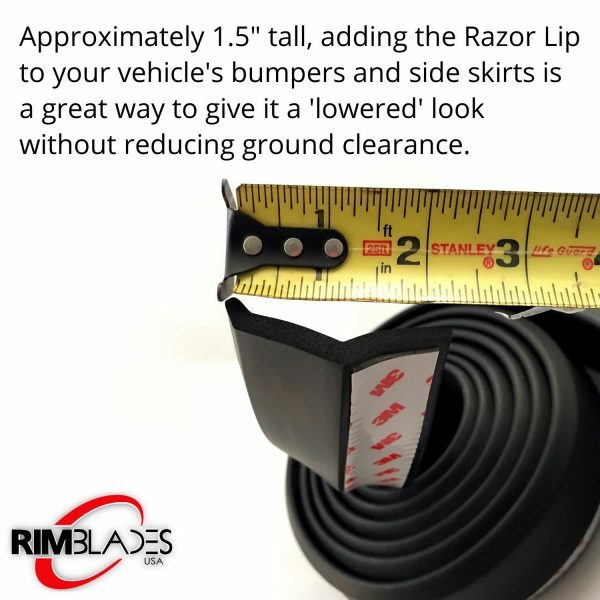 Give your vehicle the lowered look without reducing ground clearance! Add the Razor Lip to your vehicle’s front lower valance (aka chin spoiler or front splitter) and give it a lowered look. 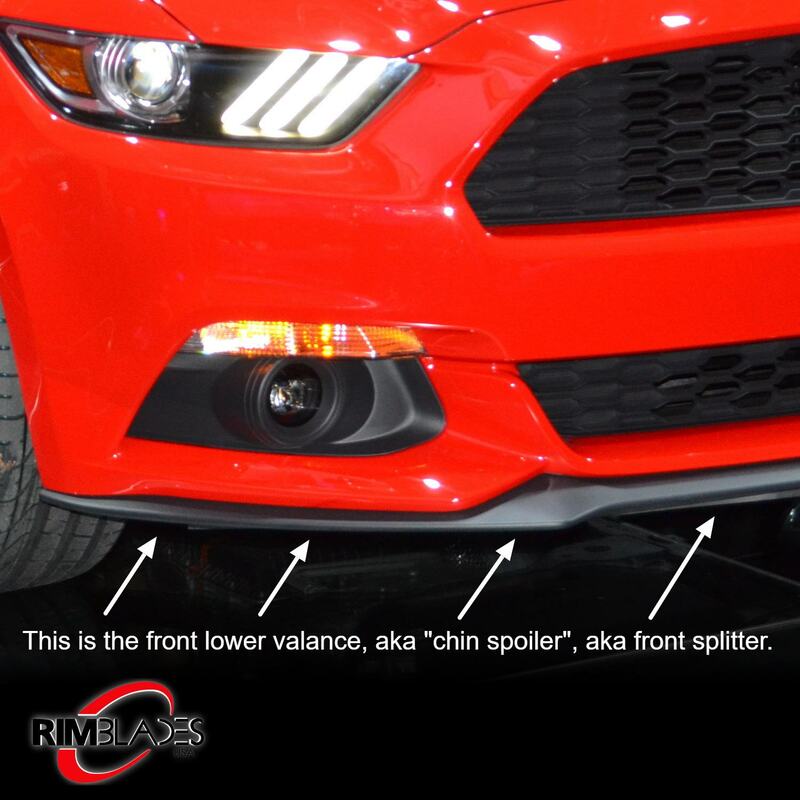 And, adding the Razor Lip will also give you some ‘buffer’ from damage, as it sits between the bumper and obstacles. 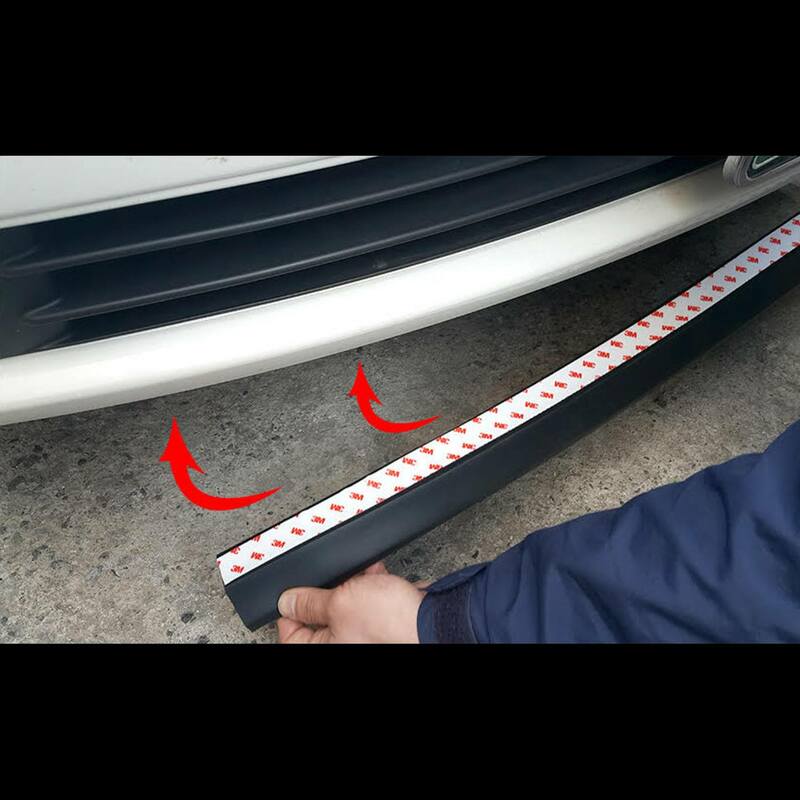 Box includes enough material to protect most vehicle bumpers (approx. 8′ of strip). 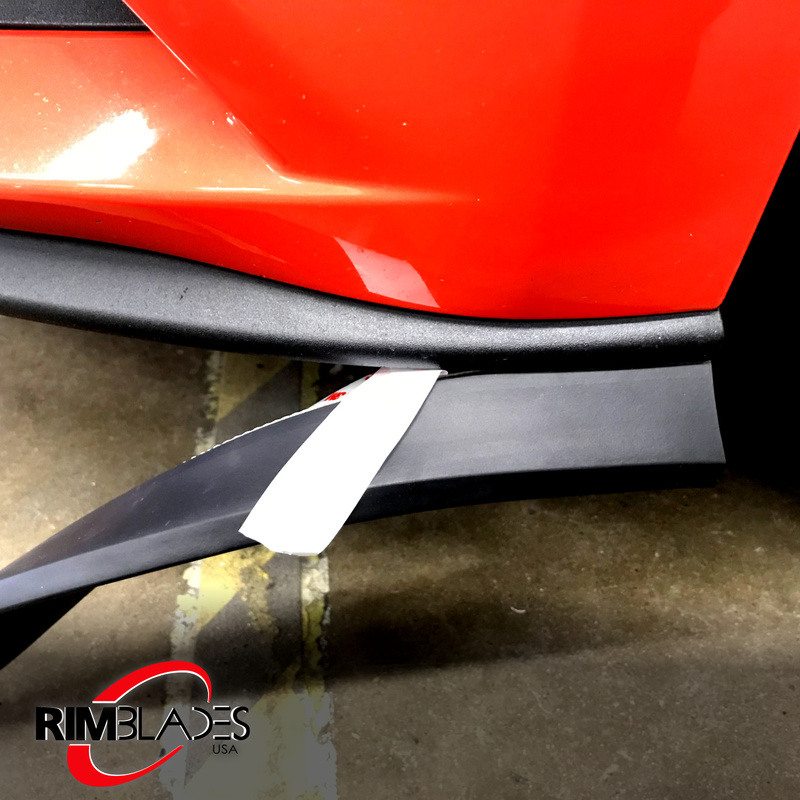 Add style to your vehicle’s front lower valance (aka chin spoiler or front splitter) while also giving your vehicle a little bit of a buffer from damage with our Razor Lip strip. 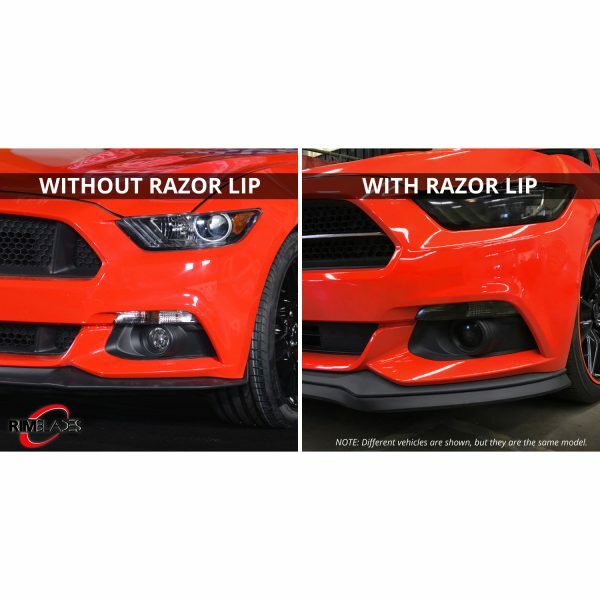 With the Razor Lip installed on your front bumper, for example, you can hear or ‘feel’ the Razor Lip touch an obstacle before your bumper can hit it. Of course, just like RimBlades and RimSavers, the Razor Lip is backed by a 1 year no questions asked guarantee. 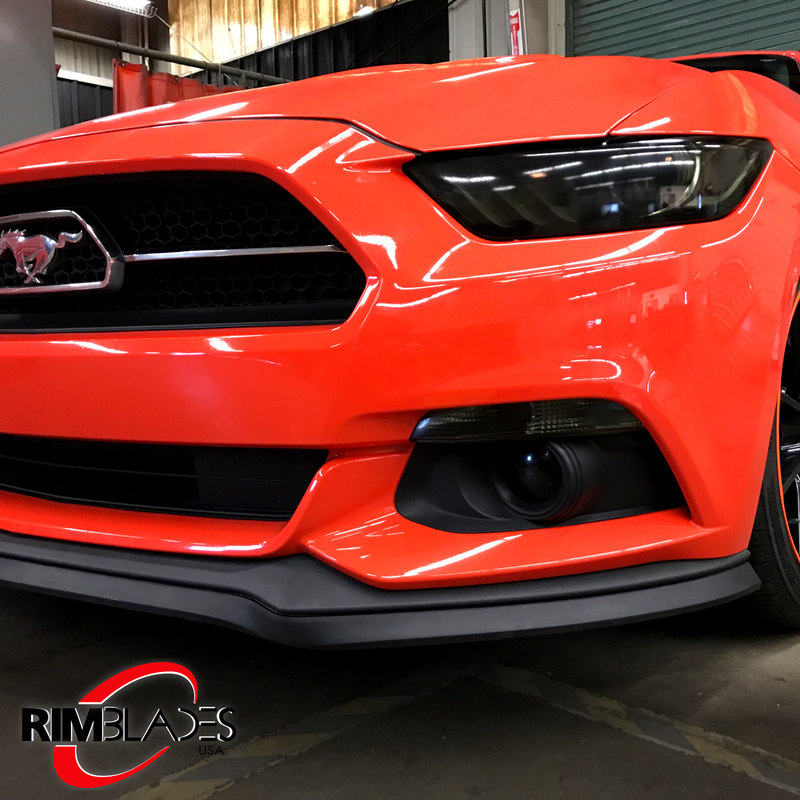 The box contains approximately 88″ of product, which should be more than enough to protect most bumpers. 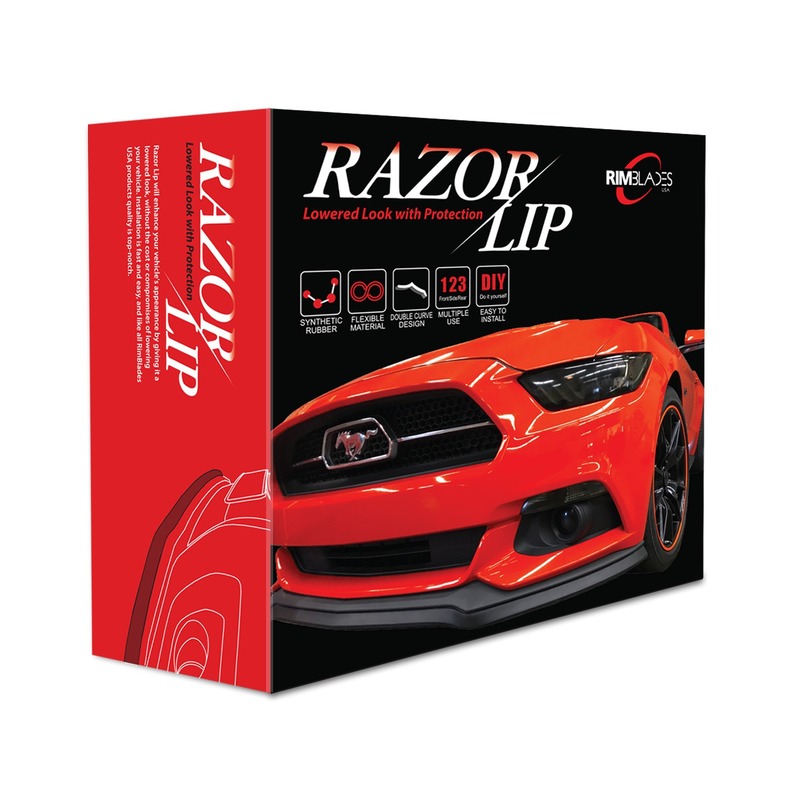 Check out our Razor Lip install video here .